How to Choose Prize Vending Machine For Shopping Malls? Nowadays there is a lot of prize vending machine in the shopping malls, which attracts people attraction. As a shopping malls owner, you must know that your arcade amusement equipment decides your business. But how to choose the RIGHT prize vending machine to improve your revenues? Here we list 3 tips. In some cases, people put all types of amusement equipment together. This is not good for visitors experience. 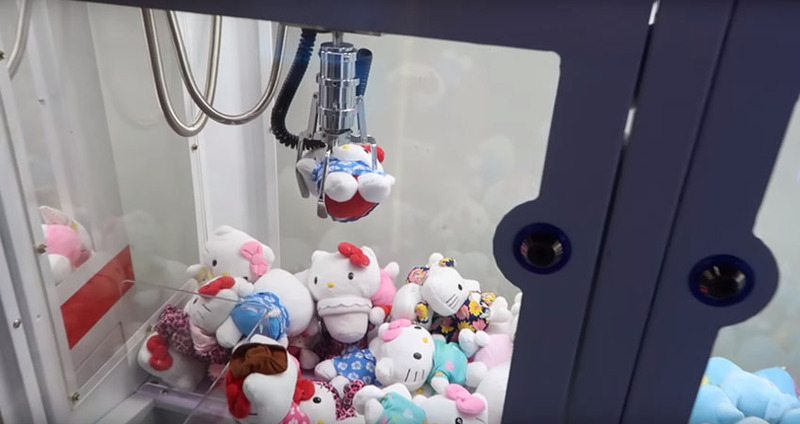 Instead, you should buy different types such as candy crane machine with chocolate or sugar for children, prize redemption machine to improve your shopping malls attractiveness. There are different types of prize vending machine for shopping malls. But it also works when you arrange large and small sizes of amusement equipment to get better shopping malls payout. This could improve your shopping malls design result. What’s more, attract more people to your shopping malls. You need to know the space area of your shopping malls. It decides how many quantities of prize vending machine you should purchase. Again, space area also matters on the size of amusement equipment you need. There are many items need to consider before buying prize vending. You could get a suitable one after considering the above 3 factors.